We thank our fantastic sponsors listed below (and a few more that prefer to remain anonymous)! Without their support we couldn't provide this program to our students. Don't you want to join this prestigious group of organizations that are already supporting FIRST Illinois Robotics? 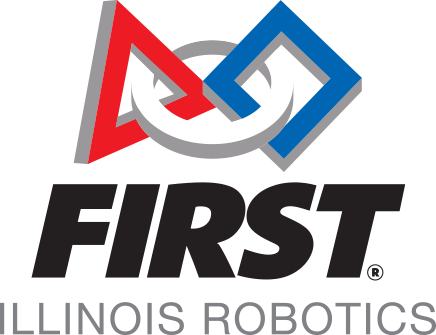 For more information regarding FIRST Illinois Robotics programs and sponsorship opportunities, contact FIRST Illinois Robotics Executive Director Dan Green at dgreen@firstinspires.org. To donate directly to FIRST Illinois Robotics, click here and follow the instructions.